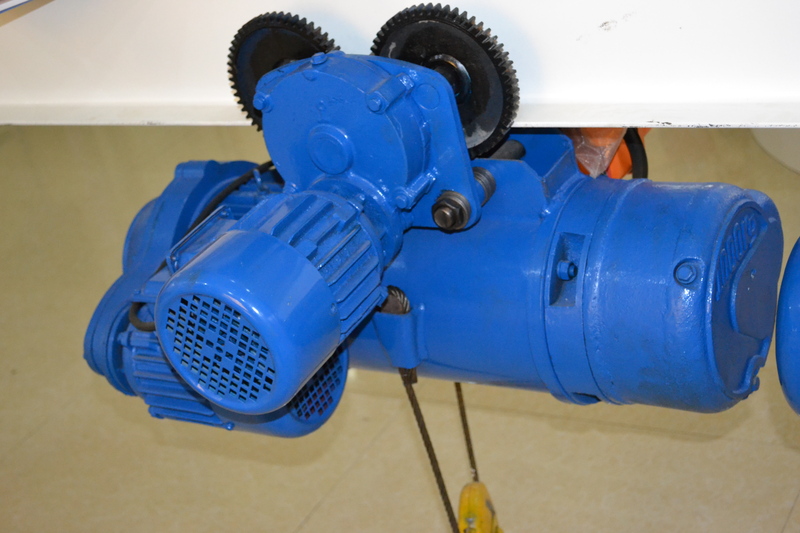 CD/MD1 model wire rope hoist operates two lifting speeds common speed and slow speed. 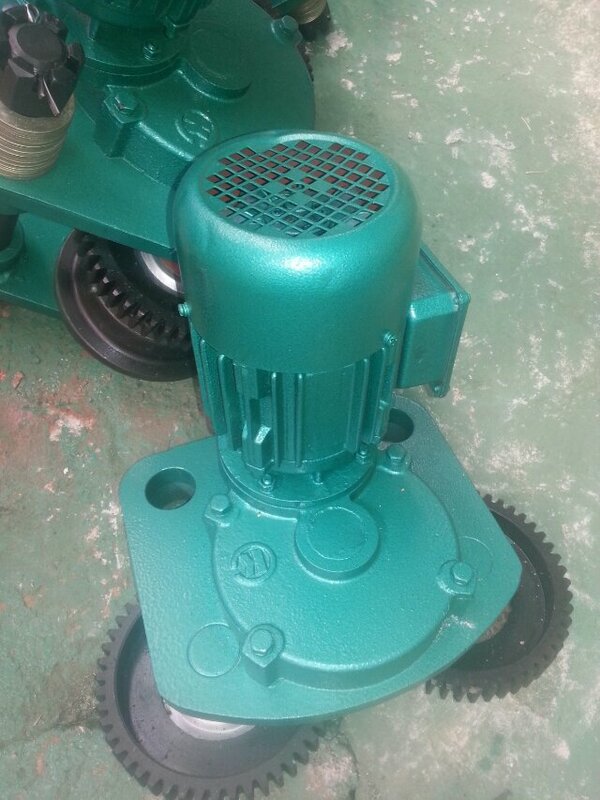 When working at slow speed, it could satisfy precise loading and unloading, sand box moulding, machine tool inspection and other precise working requirements. So the use MD1 Electric Hoist would be much wider then CD1 hoist. 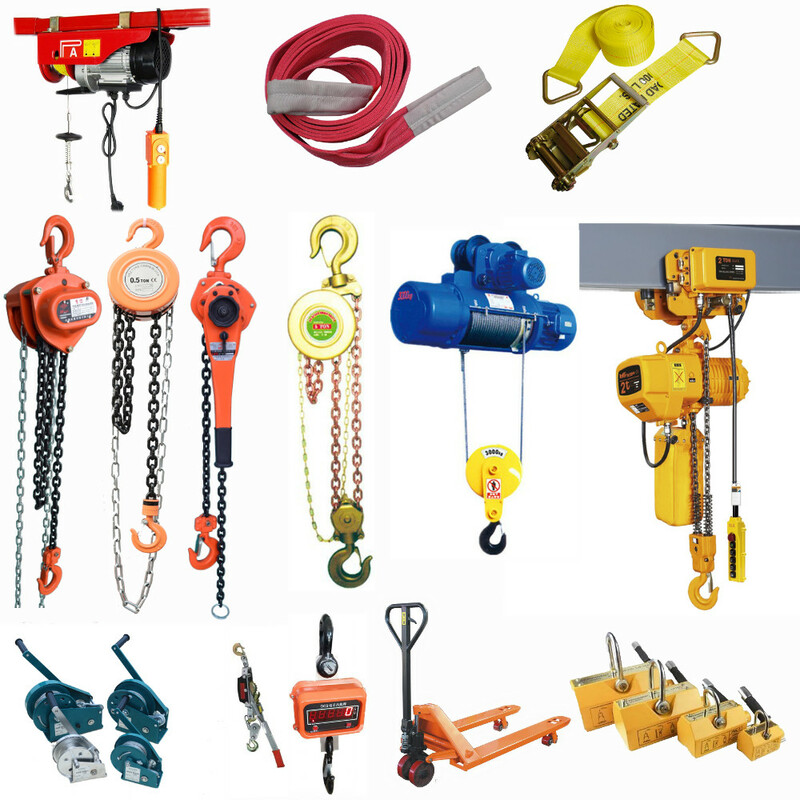 Looking for ideal MD1 Wire Rope Hoist Manufacturer & supplier ? We have a wide selection at great prices to help you get creative. 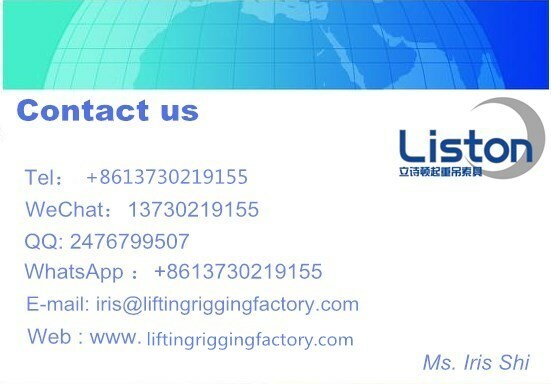 All the 1ton Wire Rope Hoist are quality guaranteed. 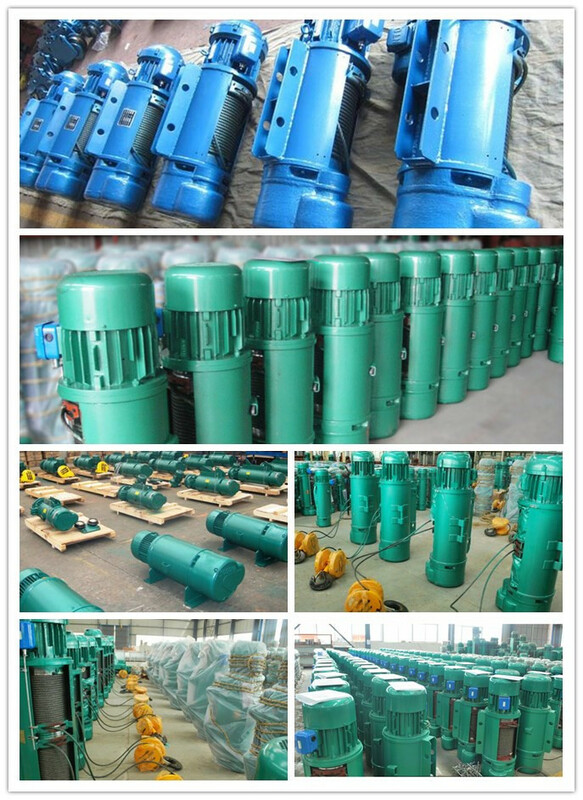 We are China Origin Factory of Workshop Wire Rop Hoist. If you have any question, please feel free to contact us.